Golfweek recently released their annual Ultimate Guide to Golf Course Living and Great Escapes for 2015. Myrtle Beach had three courses to be ranked in the top 100 and a few just outside of the top 100 in their Resort Courses category. Caledonia Golf & Fish Club in Pawleys Island ranked No. 24. Caledonia was opened in 1994 and designed by Mike Strantz. The Dunes Golf & Beach Club in Myrtle Beach ranked No. 26. The Dunes Club was designed by Robert Trent Jones Sr. and opened in 1949. Bald Head Island Club ranked No. 76 and is located on Bald Head Island, N.C. The Club opened in 1974 and was designed by George Cobb and Tim Cate. Ranking just outside of the top 100 were the Barefoot Landing Dye, Love and Fazio courses (all independently). 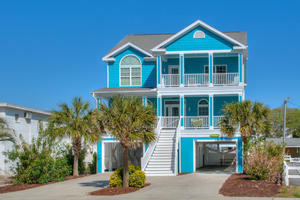 Barefoot Landing is located in North Myrtle Beach. Myrtle Beach is loaded with many great golf courses that fit any caliber of player. It is perfect for your next golf vacation. 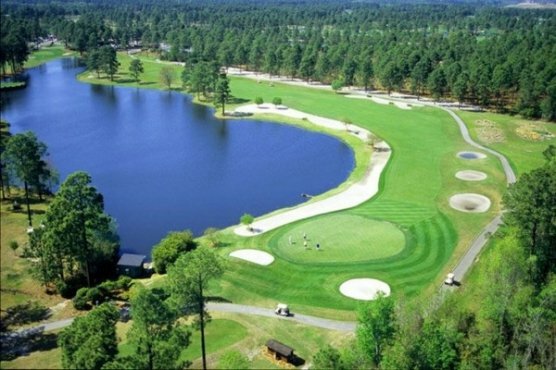 Congratulations to all of the Myrtle Beach golf courses to make this prestigious list.